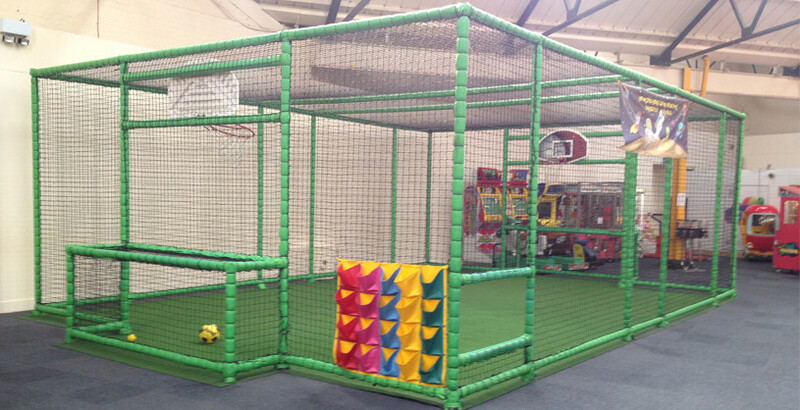 Space Crawlers is a wonderful, stimulating environment for under 3’s. Wall padding and soft toys are used to create a safe space for even the youngest children to play. All you have to do is sit and watch as they explore this colorful playzone and interact with other Spacecrawlers. Ideal for the 3-5 year olds, this area is aimed at those of the walking age who aren’t quite ready to venture into the Space Raiders play area. The play area contains slides, rollers, bashbags, tunnels and a ball pit. A huge adventure zone takes centre stage at Spacehoppas. Ideal for the over 5’s this fantastic play area has just about everything including slides, tunnels, bashbags and rope bridges. 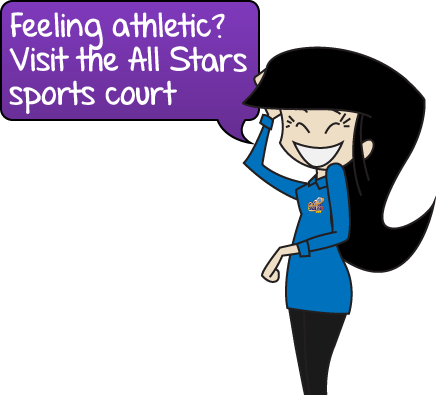 If you’re feeling a little bit more athletic why not try a game of football or basketball in our sports court. Fancy a challenge? Then why not try out our climbing wall it is great fun for energetic little space explorers!